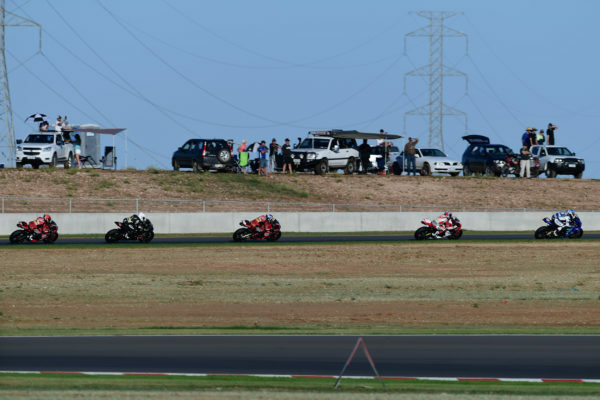 Three weeks before the first round of the season, the main protagonists of ASBK will face two days of official testing at Phillip Island. The test will take place on 2nd and 3rd February and for sure it will be important to have a clue about what to expect for 2019. 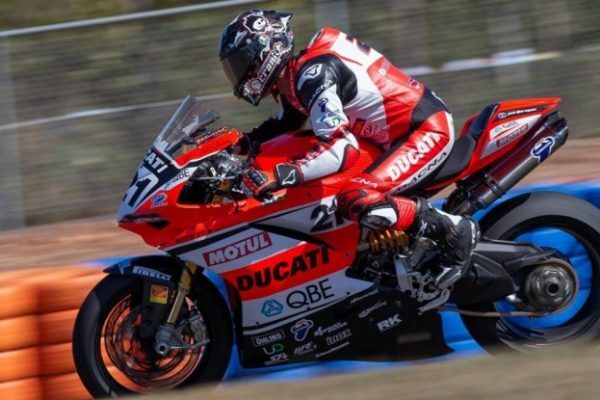 THE MAIN ACTORS OF ASBK – Almost all the title contenders are expected to attend Phillip Island Official Test, including reigning Champion Troy Herfoss. The former German IDM Championship contestant has been re-signed by Penrite Honda and his team-mate will be Mark Chiodo, coming from the Supersport class. About Suzuki, multiple ASBK Champion Josh Waters will ride alongside Alex Phillis and Wayne Maxwell, as the latter has rejoined the factory based in Hamamatsu after four seasons with Yamaha. Unfortunately, 2013 Champion Maxwell will miss the test due to collarbone fracture, but he should be fit for the inaugural 2019 ASBK race weekend, scheduled on 23rd-24th February. NEW COLLABORATIONS – Yamaha Motor Australia has put its trust on Cru Halliday (back in Superbike after a period spent in Supersport) and Daniel Falzon, while Kawasaki Motors Australia will back once again BCperformance Team, as the factory ZX-10RR machines will be ridden by former MotoGP and World Superbike rider Bryan Staring and Lachlan Epis. 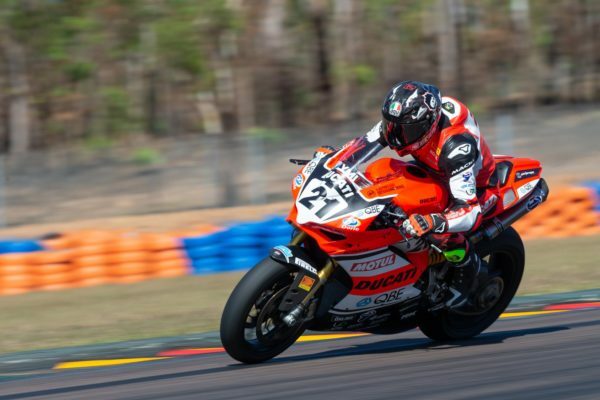 After some good reflection, Glenn Allerton and Next Gen Motorsports BMW have finally decided to compete in Australian Superbike and to switch to Dunlop tyres.